If you cut a typical earthworm in half, the tail half will usually die. The part with the head on it may regrow part of its’ tail, although most likely it will be a little stunted or shorter in length. There is a type of flat worm, planarians, that will regrow both tail and head portion of the body, thus creating 2 separate worm-like organisms. 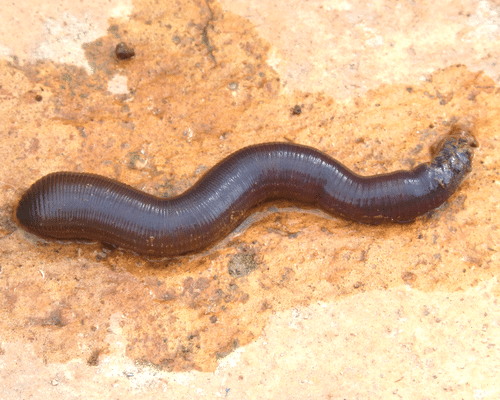 Although, this type of “worm” is not related to the common earthworm at all. Are you having pest issues in your home? Contact us for a Free Inspection.